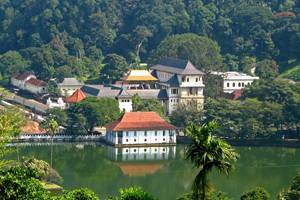 ​Explore the amazing nature of Sri Lanka while discovering the unique Sri Lankan Culture which is a blend of modern features with traditional aspects. As far as nature is concerned, Sri Lanka is enriched with incredible beauty gifted by Mother Nature with numerous natural resources. 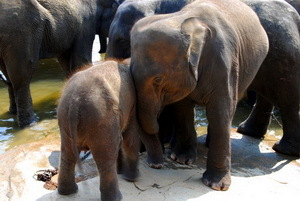 The attraction towards nature of Sri Lanka is further enhanced by the friendly people and the unique culture of Sri Lanka. 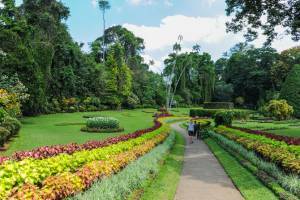 The exiting 06 days tour in Sri Lanka would be a wonderful holiday experience in life. 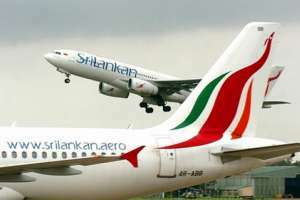 You will be welcomed by Sanki Leisure representative at the airport before you are transferred to Colombo. 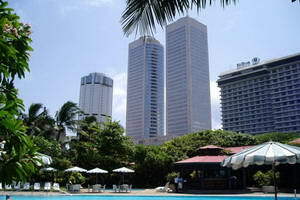 After checking in at the hotel, you will go on an afternoon city tour of Colombo. You will return to the hotel for dinner. After Breakfast Leave to Sigiriya . On route visit Elephant Orphanage in Pinnawela. After Lunch you will visit Sigiriya and climb the Rock Fortress built by King Kasyapa the Patricide (473-491) who was considered a god king. Having climbed the rock, you will encounter the remains of the Palace and its environs and see the famous frescoes. Overnight stay at Sigiriya. After breakfast transfer to Kitulgala, a little town on the banks of the Kelani River and the film location of the famous movie “Bridge on the River Kwai“. Begin Whitewater rafting excursion . 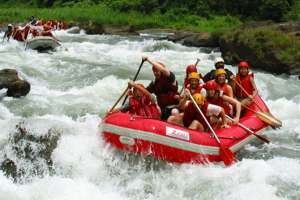 The rafting begins further upstream which winds down through lush forests, hills and sand bars, taking approximately 02 hrs and ends back at the Plantation Hotel. The short but exhilarating rafting programme is level three. Afternoon You will be transferred to the Beach Hotel in Negombo. Overnight stay at Negombo. For any further clarification or inquiry regarding our programming, philosophy and the tour sequences including our policies, kindly feel free to contact us at any time. 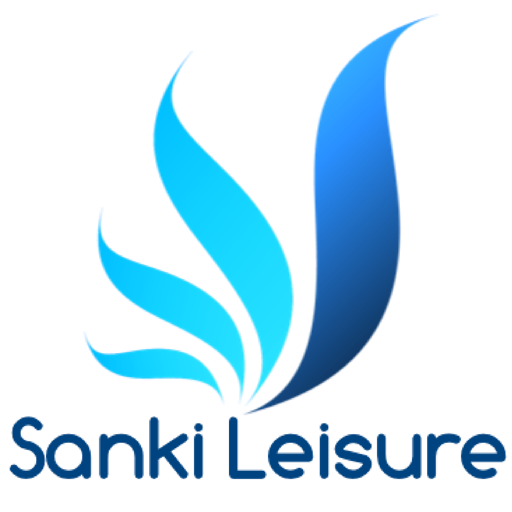 One of our agents will attend your inquiry and assist you at the earliest possible.